Chicas Latinas de Sacramento will be helping feed & clothe Sacramento’s homeless this Sunday with community group, CAFFE — and there is a huge need for SOCKS! Community “Call for Socks!” If you’re able to help, sock donations can be dropped off at Salon 701 Salon & Spa (w/ Armando). OR bring them to Cesar Chavez Plaza on Sunday morning! (8:30am near the park’s cafe). Did you know, once a person living on the streets puts on a pair of socks – they often don’t take them off again. Taking care of one’s feet are a hard and important task for our homeless community members. Socks are always in high demand and greatly valued. Wet, dry, day, night, holes, dirty, and falling apart… can you provide someone with a new pair? That’s right! You can contribute a $5 donation to Chicas Latinas de Sacramento with just a “LIKE” on Facebook… help Kershaw, Cutter & Ratinoff support and donate to us by visiting their Facebook Page. 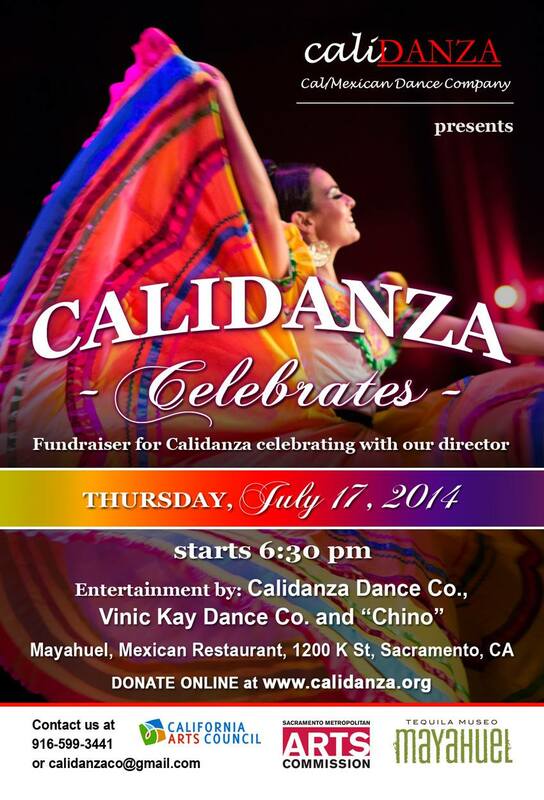 Chicas Latinas is a 501(c)3 Nonprofit operating in Sacramento. We are 100% volunteer and donation powered! Every little bit helps us better serve our community. 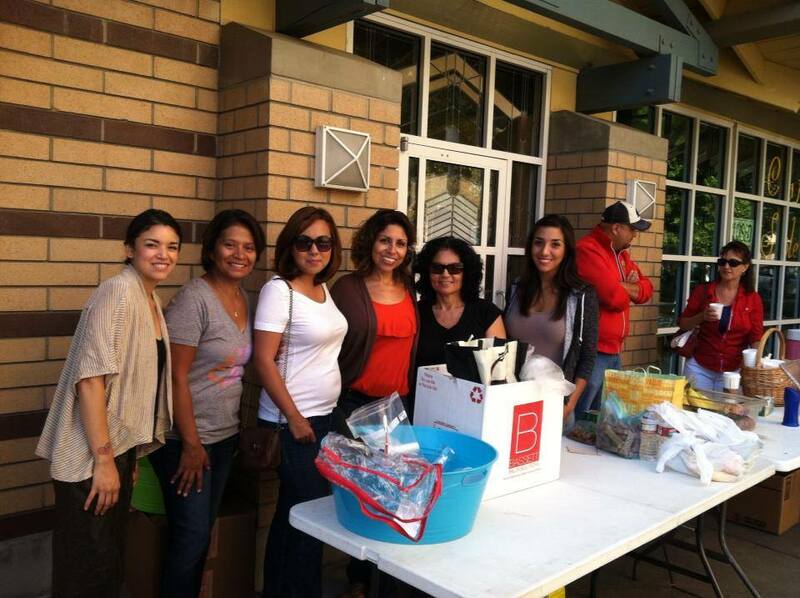 Chicas Latinas de Sacramento members are keeping busy supporting, planning, and developing programs and events in the Sacramento Community. Coming up ~~~ Join us! Chicas Latinas Running Group is meeting every Wednesday evening (6:30pm) at Curtis Park. And look for a new health blog series coming soon! 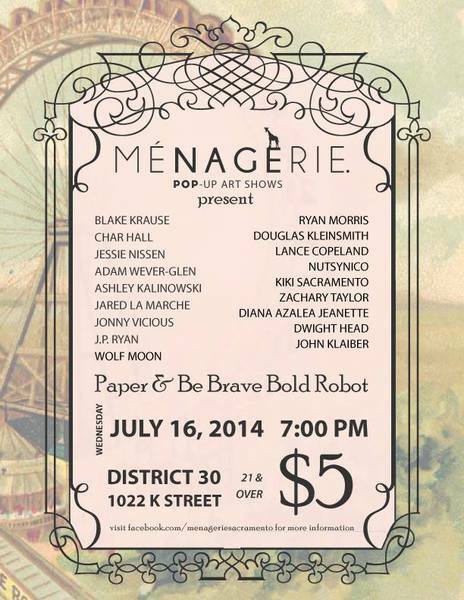 See you out there on July 16th. 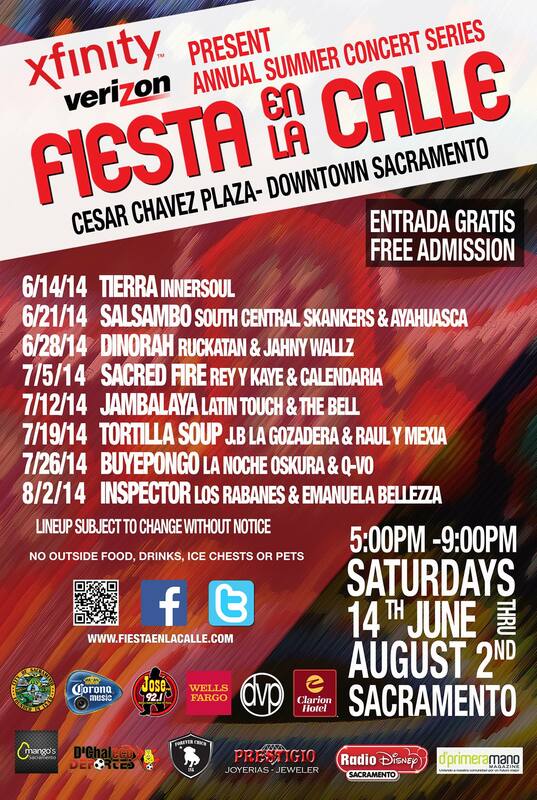 Fiesta en la Calle, ONLY A FEW SATURDAYS LEFT! Please bring any donations the morning of (you will see us set up with folding tables and handing out coffee to a line of Sacramento’s homeless). There are many health and fitness benefits to running. If you Google “benefits of running” there are references for benefits with bone density, cholesterol, breast cancer, teamwork, cardiovascular health, blood pressure, weight, stress, and many others. Sometimes it pays not to focus too much on one benefit (for example weight loss) so we don’t get disappointed without immediate results. When you are running you elevate your heart rate and you get many health and fitness benefits from that. The nice thing about running is that you can get the health benefits even if you are a beginning runner. You can start out walking, progress to walk/jog combinations, and then complete runs. If you are an intermediate/advanced runner you can capture health benefits as well. No matter where you are on the spectrum, it is possible to improve your fitness level with a regular running program. The Chicas Latinas Running Group is a great place to start a running program or improve the running program you have now. There’s nothing like running with others in a group to keep you motivated! Contact me using the form below if you’d like to join us or for more information!